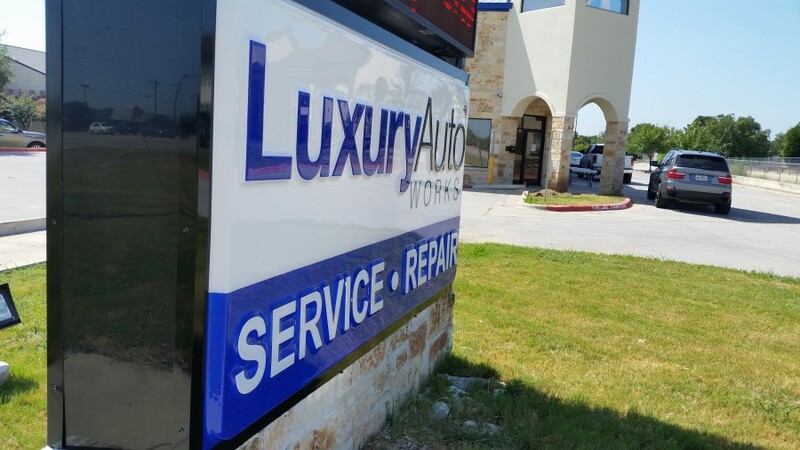 Luxury Auto Works is a full service Mini Cooper repair facility in Cedar Park, TX. Our technicians have Mini Cooper factory training from when they worked for the dealerships. We have created a true Mini Cooper dealership alternative to serve our clients. 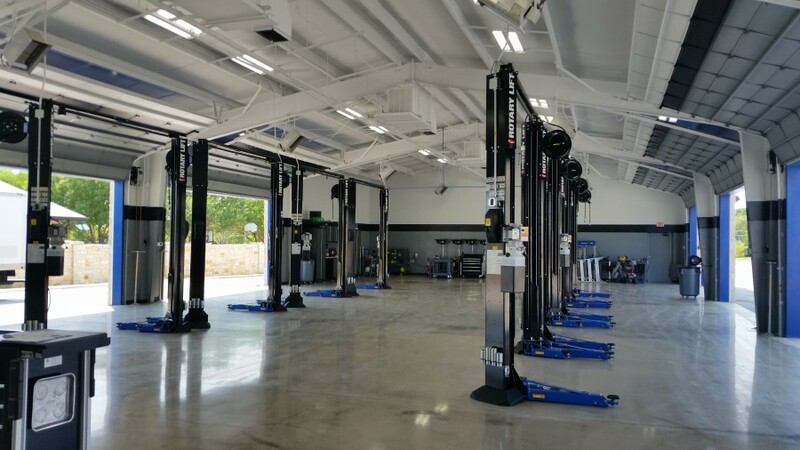 We offer loaner vehicles and provide the same level of Mini Cooper service as the dealer with the same parts and diagnostic equipment used for service and repairs. For best Mini Cooper repair in Cedar Park, give us a shot to make you a lifetime customer. 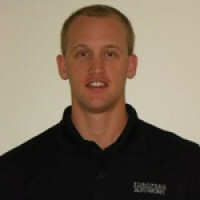 Ashton Ainsworth is incredibly customer oriented and very technical he made my visits enjoyable and stress free. Luxury Auto Works in Cedar Park does good quality Mini Cooper work at reasonably competitive prices. Three year warranty that includes both parts n labor! They stand behind their work. I would recommend anyone with a Mini Cooper or BMW to take it here, they have one of the best certified guys with years of experience and he took great care of my car, very detail oriented. Those guy's are awesome and I will for sure be continuing to use their services.